Now available in Traditional Chinese and Simplified Chinese. 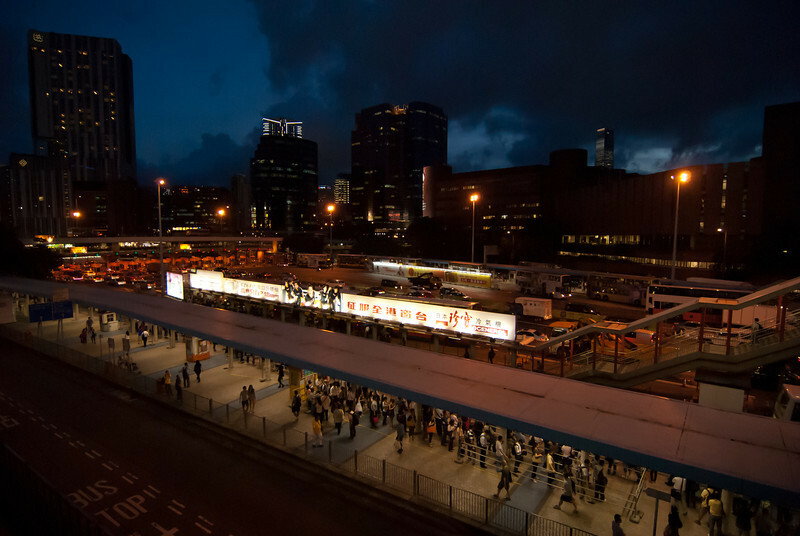 Occupy Central and… What’s Next…? 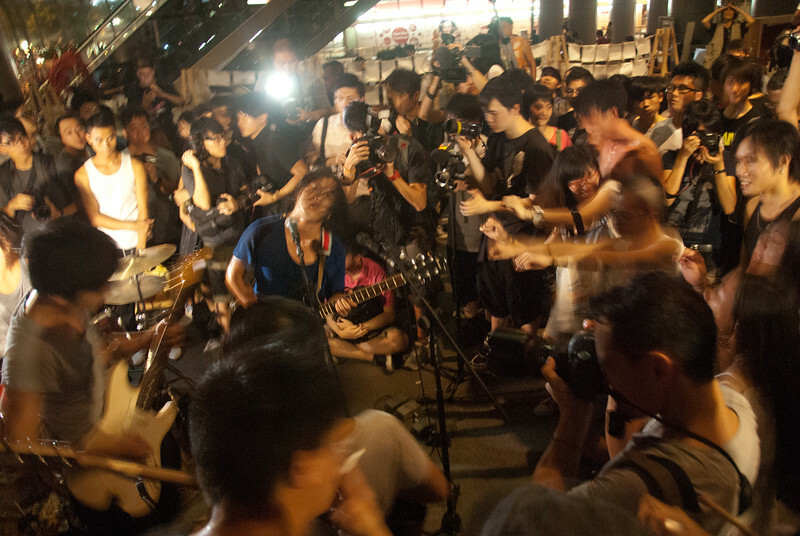 Yesterday night, the Occupy Central community organized a music festival to greet the eviction order handed to them by the High Court. Lots of youngsters vented their emotions via loud music. Youngsters enjoy in the music festival. The Chinese translation of the chapter the Bible and Christian Zionism from Rev. Alex Awad’s Palestinian Memories has been published on Christian Times in Traditional Chinese and Simplified Chinese. Rev. 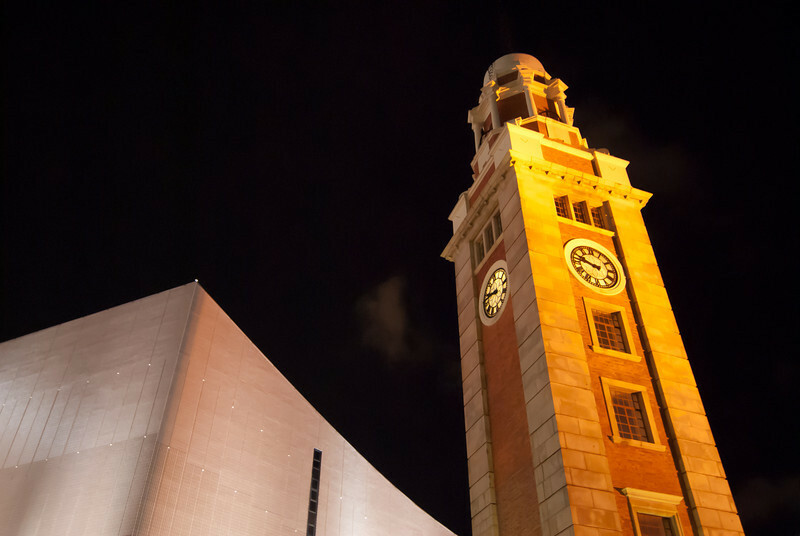 Alex Awad, a Palestinian/Arab evangelical pastor, visited Hong Kong and Macau late last year, and gave a series of talks on the Israeli-Palestinian conflict. 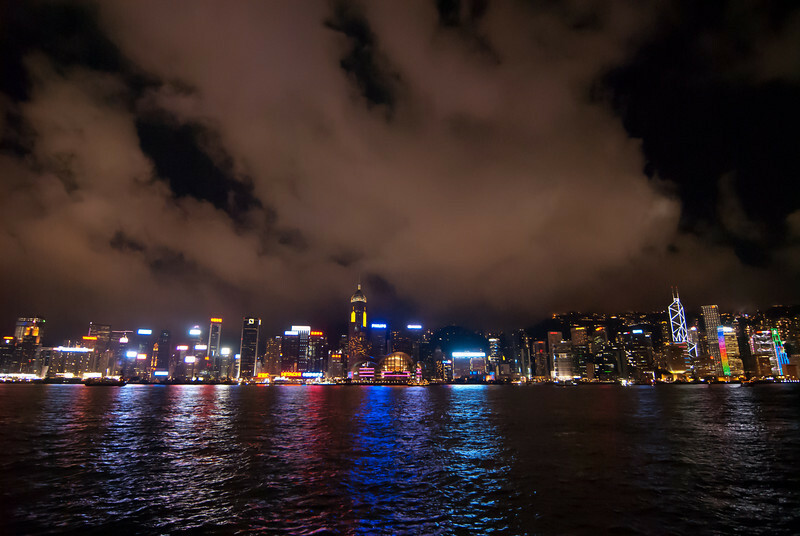 Some random handheld shots in Tsim Sha Tsui and Hung Hom. Though the newer RAW engines do wonders in noise reduction for high ISO shots, perhaps I should still bring a tripod next time. 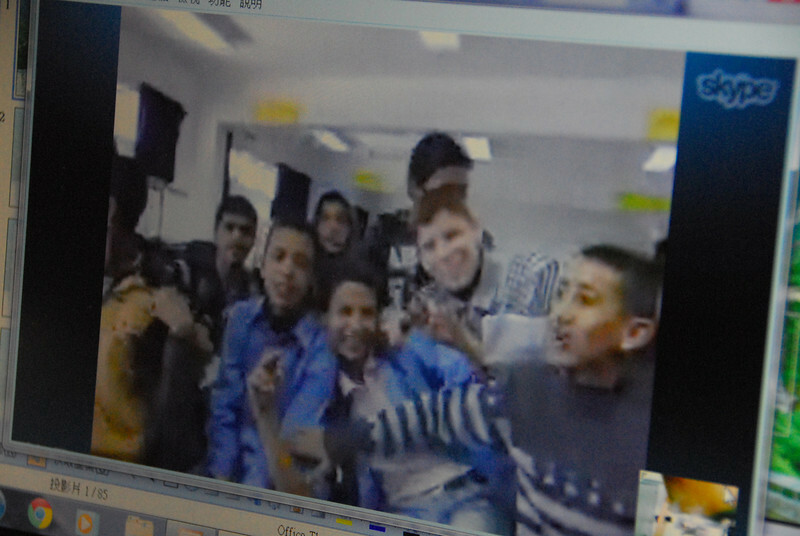 Gaza students hail via Skype video conference. Bob Simon: Mr. Ambassador, I’ve been doing this a long time. And I’ve received lots of reactions from just about everyone I’ve done stories about. But I’ve never gotten a reaction before from a story that hasn’t been broadcast yet. Michael Oren: Well, there’s a first time for everything, Bob. Above is an excerpt of the conversation between the host of 60 Minutes and the Israeli ambassador to the United States, from the 22-Apr instalment about the dwindling local Christian community in Palestine/Israel. A shot from the 60 Minutes programme on the Christians of the Holy Land. 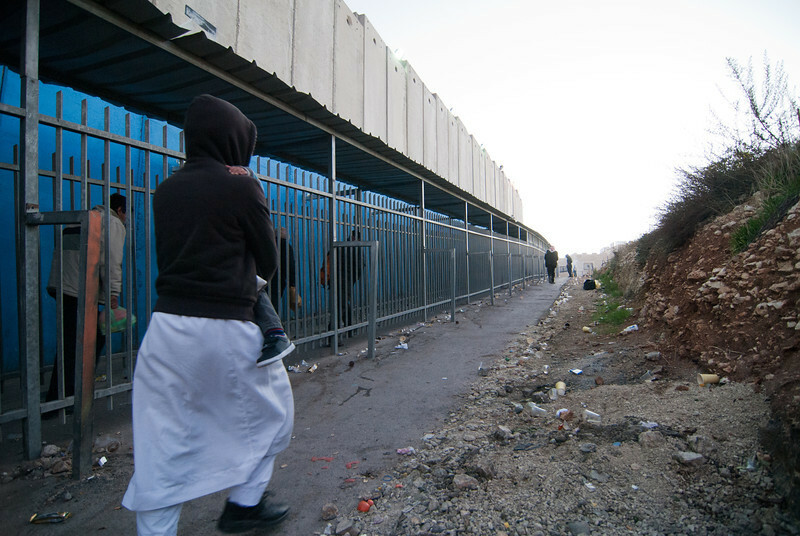 The conference Christ at the Checkpoint 2012 was successfully held in Bethlehem last month. I was delighted that some Messianic Jews and their supporters accepted the sincere invitation by the Palestinian Christians, their brothers and sisters in Christ, to participate in the event. These two parties traditionally hold two very different views on the theology of the Holy Land. This is not to say that their differences had been settled but, for a minimum, a dialogue had been started. Besides, and perhaps more importantly, more and more Christians realize that there are God’s children on both sides of the wall and, to say the least, the difficult situations and problems a mere theology can create. The Christian faith, while being spiritual, doesn’t exist in a vacuum, and we should always strive to bring a positive and practical effect on the people and environment around us, not the other way around. One can only hope and pray that it’s only the beginning, and us who claim to be followers of Christ will continue to work diligently for the ministry of reconciliation.